Lime-juice, like lemon (link) and other citrus (link) is a wonderful addition to our daily routine. 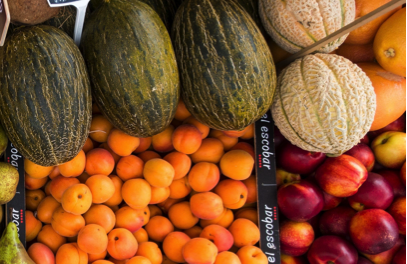 Popular in Latin American, Thai and Caribbean cuisines, this little round jewel is rich vitamin C and minerals, such as calcium, potassium, copper, magnesium, and phosphorous. They’ve also been shown to protect against coronary heart disease. They’re the fruit that gave the Naval Brits their sea-faring epitaph: “limeys” because they could be hauled in transatlantic voyages without spoiling, while preventing scurvy (a sailor could hardly be thought to do his high-sea duties with the bowed legs, flaccid muscles, and tooth loss inherent in a scurvy malaise — which is why many scurvy-ridden pirates are depicted this way). Limes can improve digestion, provide relief from constipation, peptic ulcers, gout, and bleeding gums. They accelerate weight loss, and can even help with urinary tract issues and respiratory disorders. Ayurveda (a form of ancient natural Indian medicine) talks about limes’ ability to support the expectoration of phlegm and mucus. And like all things rich in Vitamin C, it’s great for skin and collagen formation, and shortens the duration of colds. All Vitamin C rich foods are a great way to reduce arthritis symptoms and also wonderful support for the prevention of atherosclerosis. Limes have an astringent effect on our capillary beds. And limes are filled with anti-cancer compounds such as kaempferol. Research has shown this flavinol anti-oxidant stops cell division in different kinds of cancers! According to J. Robert Hatherill Ph.D., a research scientist, limes contain cancer-fighting compounds called flavonoids. In his book “Eat To Beat Cancer,” he writes about the biological activity of citrus juice has anti-cancer effects that prevent the invasion of cancer cells. Go kaempferol! Limes contain flavonol glycosides, so the same substance that fights off cancer also serves as an antibiotic. Kaffir limes, those bumpy-skinned limes found in India and Southeast Asia, have been shown to fight off E. coli. Further, these lime-antibiotic compounds have been shown to protect against the contraction of cholera! 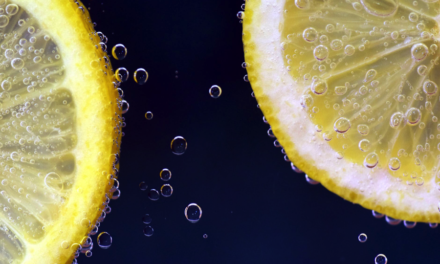 Limes contain eight (8) different kinds liminoids which promote enzymatic activity in the liver. 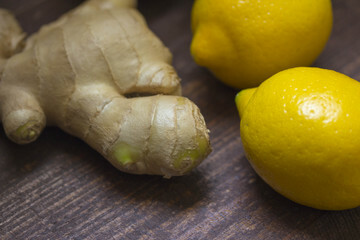 This allows your liver to detox a variety of cancer-causing chemicals that otherwise tend to take up residence there. Limes help the liver to deactivate them and then promote their excretion from your body. When you’re getting set to juice, go ahead and throw in some lime! Limes are mildly-acidic and actually help the enzymes in our saliva break down food more efficiently. Better enzyme action = better digestion. Plus, the flavonoids in limes naturally stimulate our digestive juices. It’s great to add into savory juices with peppers, tomatoes, cucumbers and herbs. Or, add to watermelon or pineapple bases for tangy-tart kick. 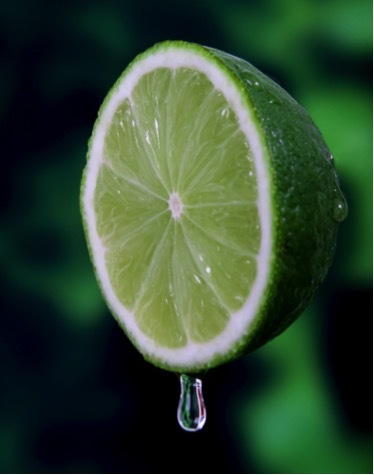 Did you know that a single lime can provide 32 % of your daily RDA of Vitamin C? Did you also know that just consuming 100 milligrams of the vitamin C found in limes helps increase iron absorption by 67%? (see: American Journal of Clinical Nutrition). And, we all know iron is critical to the production of our blood and hemoglobin. It’s what assists our body in keeping oxygen levels right where they need to be. Symptoms of deficiency include anemia, dizziness, brittle hair and nails, alopecia, and fatigue. One of the places commonly associated with growing limes is Key West, FL. home of the key-lime pie… However, almost no limes are grown there today. They are mainly grown in subtropical climates, such as Mexico, India, and Egypt. And, in case you’re wondering how they arrived in the Americas, well it seems Christopher Columbus brought lime trees to the New World on his second voyage. So, enjoy a lime and good health this season! PreviousWarning: don’t juice these fruits and vegetables! Bring on the Lemonade (or is it Lemon-Aid? )!